Early in March, I passed the 250,000 books sold mark! I am stunned and thankful to all my fabulous readers. 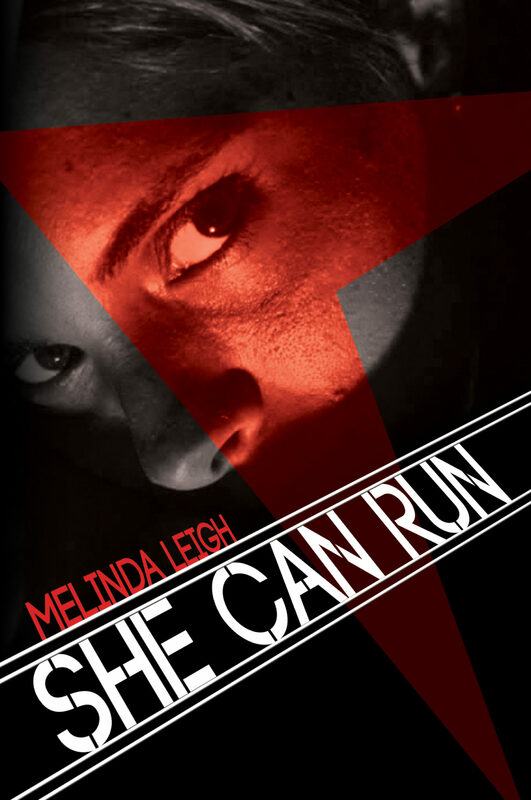 SHE CAN TELL – New Book Release! Yesterday’s release of SHE CAN TELL was an enormous success. The book is already ranked 26 in the entire Kindle store (out of a million books). A homecoming turns deadly when a vicious stalker, a cold murder case, and a hot police chief expose family secrets a killer wants to keep buried. On assignment in rural Maine, a photographer exposes a killer and becomes his next target. 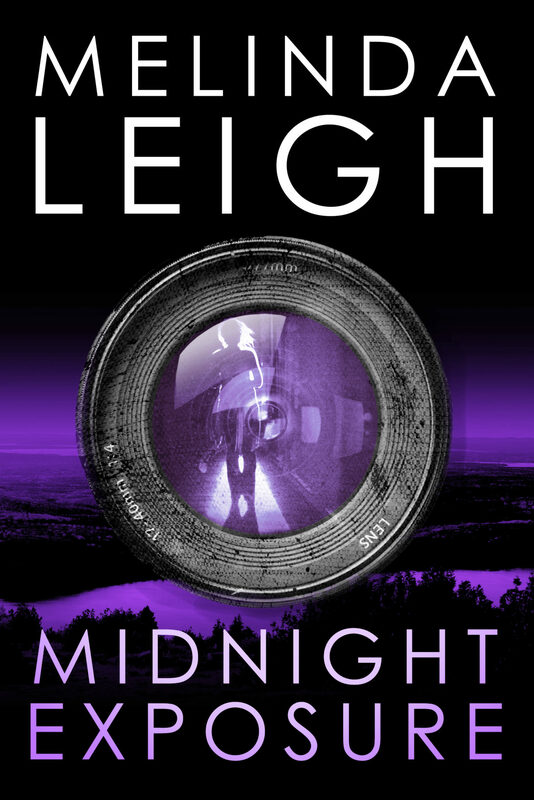 Midnight Exposure Releases August 21! I’m so excited to finally show you the fabulous cover of my soon-to-be released novel, MIDNIGHT EXPOSURE. 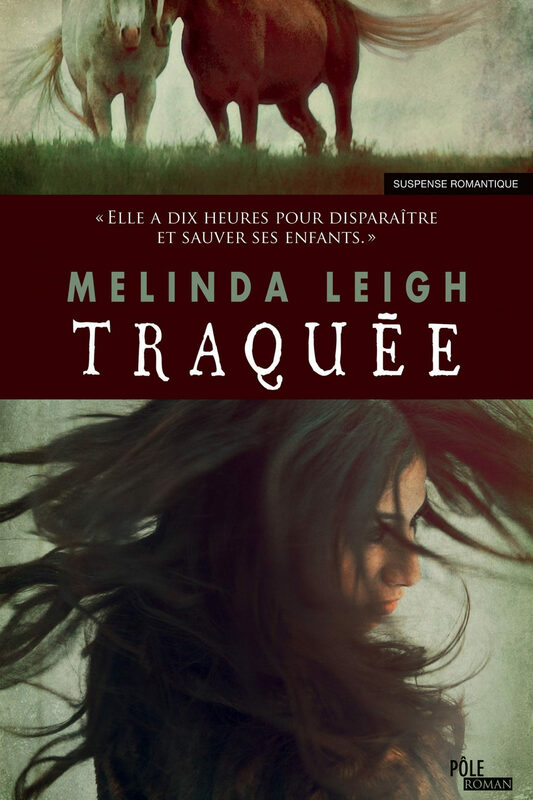 Elizabeth’s marriage to a shady congressman endangers her and her children. To save them, detective Jack O’Malley will risk his own life.